When you are pulled over by a police officer and they believe you to be under the influence of drugs or alcohol, you will be asked to perform a field sobriety test. If you fail this test, you could be charged with a DWI in Missouri. Referred to as Standardized Field Sobriety Tests or SFSTs, are a series of tests administered by police officers to determine whether or not the person performing the tests is indeed under the influence of drugs or alcohol. These tests are used throughout Missouri and the United States as a means for “probable cause” to arrest and charge a person with a DUI or DWI conviction. Do I Have to Perform A Sobriety Test? If you are pulled over under suspicion of a DWI in Missouri, do not take legal advice from the police officer who is pulling you over. Know that even failing a SFST does not seal the deal for a DWI conviction in Missouri. You have the right to contact a DWI attorney in Springfield, immediately. There are a slew of various factors that go into determining whether the tests performed were done so properly and can be used as circumstantial evidence against you in court proceedings. Contacting a DWI attorney in Springfield is your best defense against a failed sobriety test. An attorney who is accustomed to DWI cases can provide you with the necessary legal advice and representation required to win your case. Determining whether the police officer had probable cause to pull you over. If the officer used proper procedures when administering any of the STSTs. Whether or not the breathalyzer apparatus was properly maintained. 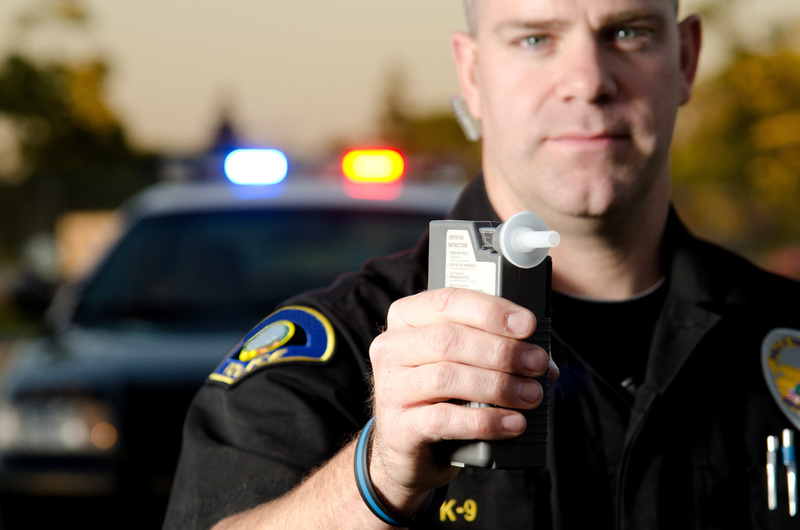 Determining the validity of any blood, urine, or breath tests taken at the time of the arrest. If you were given proper time to contact a a DWI attorney in Springfield. That the police officer administering the tests was properly qualified to do so. All of these factors can swing the law in your favor and have the potential to have your Missouri DWI charge dropped completely. Call DWI Springfield today, to arrange a free consultation with a DWI attorney in Springfield today.